English is a wonderful, expressive language, but can also be very tricky. 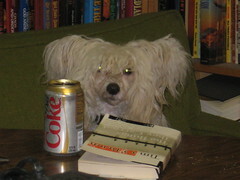 That is both the fun and the torture of turning out good prose that will enlighten, inform, and entertain in the way intended, and in that pursuit, a good copy editor is essential. Benjamin Dreyer has been the copy chief at Random House for more than twenty years. 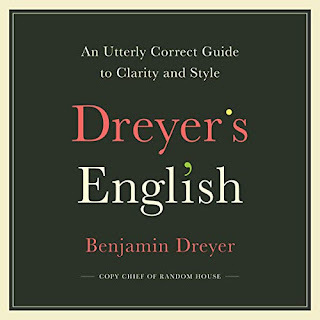 This book is, mostly, a lively chat about copyediting, the traps that await, making the book the best version of what the author intends, the importance of respecting the author's style even when some aspects of it are maybe technically wrong as long as it will be clear to the reader. Oh, and the importance of doing so diplomatically. 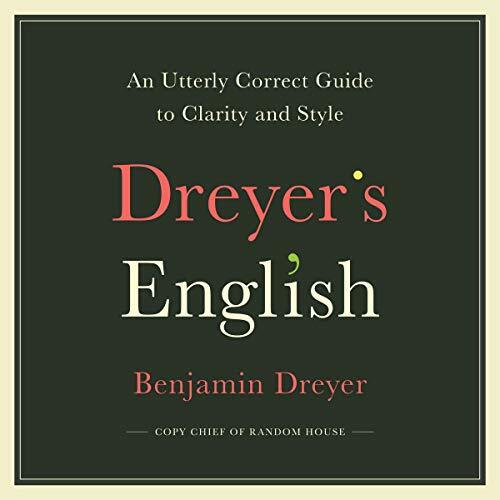 I listened to the audiobook, and Dreyer is an excellent reader of his own work, as well as a very good writer. He has wit and humor and a sense of the ironic. 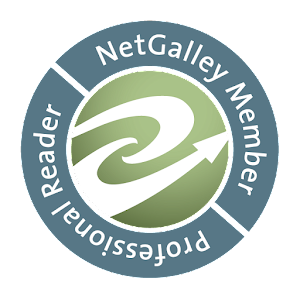 Alison Fraser reader's quotes and excerpts used to illustrate points, and is also very good. However, there are also a few sections that I think I would have preferred to read, no listen to. These are lists of names often misspelled, words often misspelled, expressions often misused, misspelled, or which have wrong words substituted. His commentary on this is well-done and entertaining, but they are still lists of words and phrases accompanied by that great commentary. Because of that, I recommend reading, not listening to, this book. But very definitely recommended, in whichever format you choose.